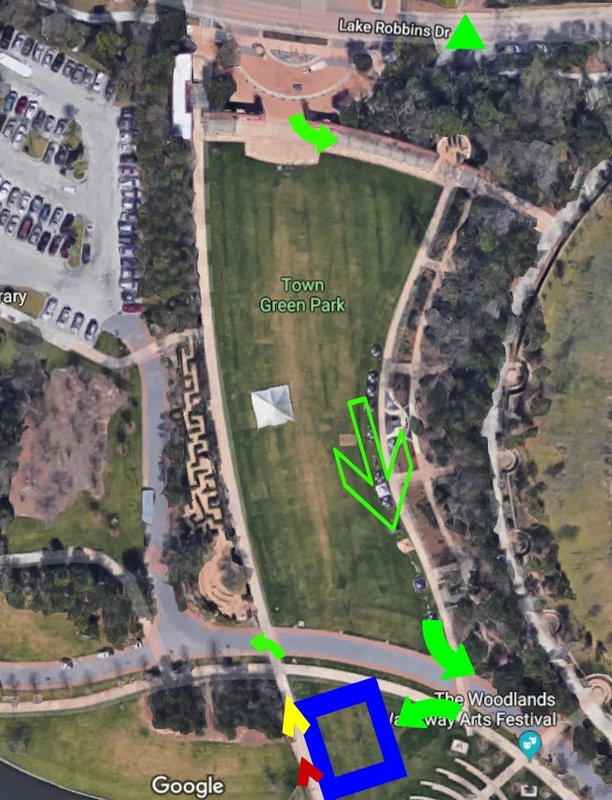 If you’re looking for an early season race, the North American Championship offers a flat, fast course with a quite spectator friendly course, similar to that of Arizona. The three loop run course around the water front is pretty amazing. But be prepared for heat, humidity, and nasty swimming water. The water here is not that great, and the course is great for those who can sight well. I’m going to mess something up here when I talk about the bike course I’m sure. I don’t plan to step on anyone’s toes by the following. This is a draft fest of a bike course. I was lucky enough to interview athletes that I believe to have the utmost integrity and did not draft on this course. I know Jana, Joe, and this was the second interview I conducted with Matt Hanson. Jesse, Chris, and Nicole as well in my mind did not get sucked into the draft packs that formed in 2018. The chaos that formed that race was nothing to be overlooked and gained a great spectacle from triathletes all over the country when news stationed aired live feeds of triathletes in pelotons on the Hardy Tollway. Nicole was a first time finisher at this race and described these pelotons as scary, dangerous, and intimidating. The fear she has in her voice describing these cheaters is real. If you’re doing this race in the future, be aware that this could happen again. I have volunteered for this race many times and will be there again in 2019, unless something unforeseen happens. The special needs led volunteer is a friend of mine, Charlie. In 2018, he reported to me that ZERO wrecks were caused at the special needs on the bike ride. This is the goal when working that part of the course. The finish line is something that I have not seen replicated anywhere else at the venues I’ve volunteered at. The transition area is interesting and I’d do this race, but if it rains, the transition area being grass and dirt turns into MUD! Plan accordingly for this. Would I do this race? I would, but I enjoy volunteering more at this race.